Huge Savings Item! 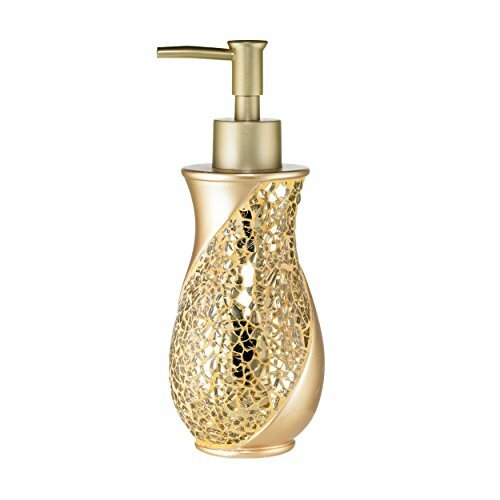 Save 18% on the Popular Bath 839210 Sinatra Lotion Pump,Champange Gold,Lotion-Dispensers by Popular Bath at My Natures Treasures. MPN: 839210. Hurry! Limited time offer. Offer valid only while supplies last. Add a glamourous touch of Hollywood style to your bathroom with this dazzling Sinatra shower curtain and matching accessories (all sold separately). View More In Holders & Dispensers. If you have any questions about this product by Popular Bath, contact us by completing and submitting the form below. If you are looking for a specif part number, please include it with your message.